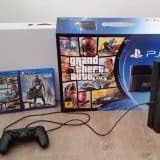 GTA 5 was released on September 2013 with version for Xbox One and Playstation 4 had a HD Universe and it was the first game of GTA series to have HD feature. The universe in the previous game GTA San Andreas was 3D and 2 D. HD Universe is also called HD Era and officially called as Grand Theft Auto V and it was the first game to have more than one acting character at the time. HD Universe saw the daylight in 2008 with the game GTA IV- it’s a universe with a lot of different places, cities, stories and characters. All of these are connected, despite the fact that each game shows just a part. Fans are discussing – will GTA VI have the same HD Universe or is it going to be a new one? Why there is a need for HD Universe at all? The Rockstar Games had an aim to recreate the world there as true as possible to the one we live in, that’s why 3D technology was not capable of that. After switching to HD, some New York boroughs were added, also Rotterdam Tower, Statue of Happiness, etc. Of course the switch to HD Universe brought a huge change in graphics, which was no way possible with 3D technology. Maybe consoles of new generation should bring a new universe for GTA? 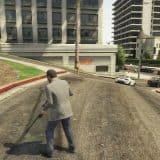 Could it let to rediscovery of Grand Theft Auto VI? Let’s be honest, times change and 2D, 3D or even HD Universe wouldn’t be an option or – for sure – not a surprise because we live at the times where augmented reality technology is a step from being used casually on everyday basis. 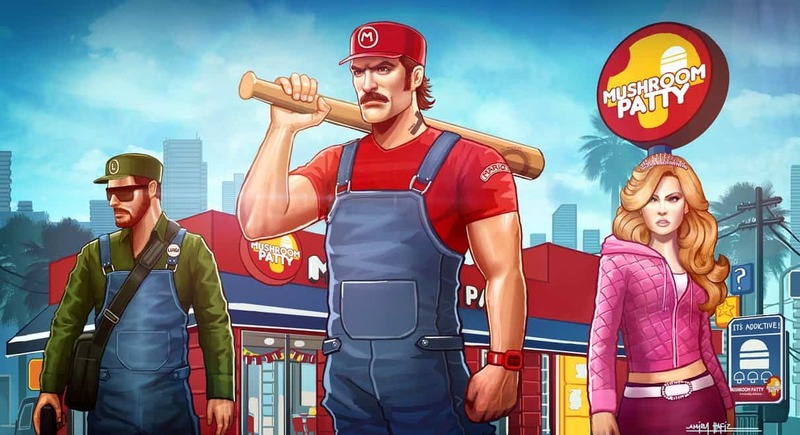 From the recent talks, this discussion was around when GTA V showed up – fans were sure that each new game should bring new changes. And they totally believed that GTA V is a new game, because it has a new number next to it, though Rockstar Games Company is not tied to numbers or new consoles and it’s not necessary for the to present great new changes each time. Fans are also discussing about GTA online (having in mind that this game was a huge success) – will it affect its legacy – at GTA series, it’s kind of milestone. People are keeping on discussing about the changes in the universe. 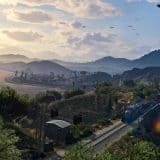 Together with this, they are expecting not that great differences in graphics between GTA V and GTA VI, though it’s probably not going to be that evident as with GTA IV and GTA SA, together with the storyline, which might be not that attached to previous series, as it was between III, VC and SA. Having that in mind, there are lots of to explore in HD world, as just two cities were visited and there are lots of places to discover in HD Universe. Considering all that, there is a dilemma – will Rockstar Games stick to HD Universe or try a new universe. In our opinion, HD Era stunned as with its unbelievable graphics and we believe that universe has lots of potential, which could be discover with a console of a new Gen. Please give your views below (we are always interested to hear your opinions) and stay tuned for new updates. Next story GTA6 to Be Released for PS3 and Xbox 360? Previous story The releasing date of GTA 6 is 2020: is it truth?